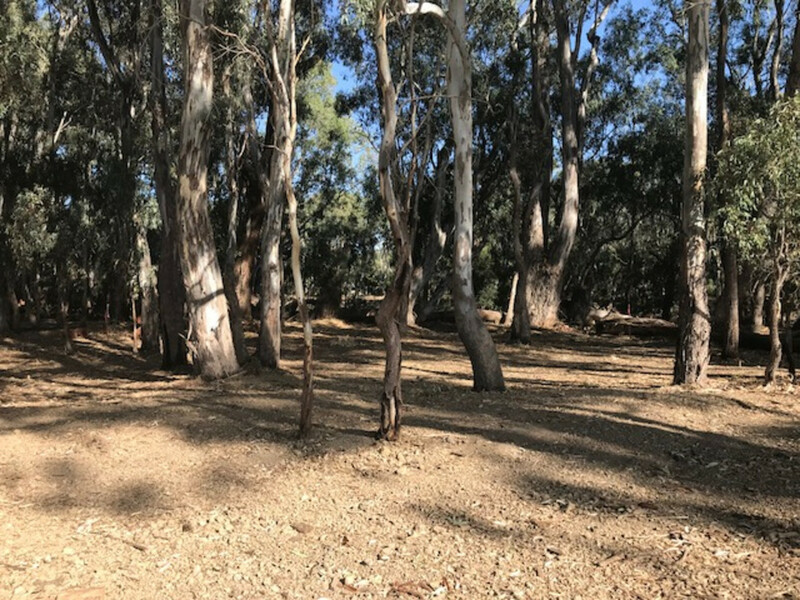 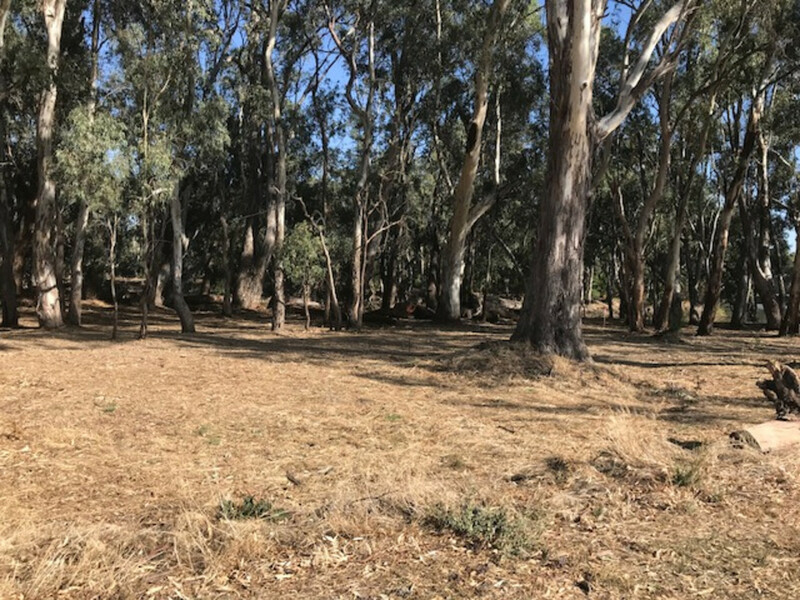 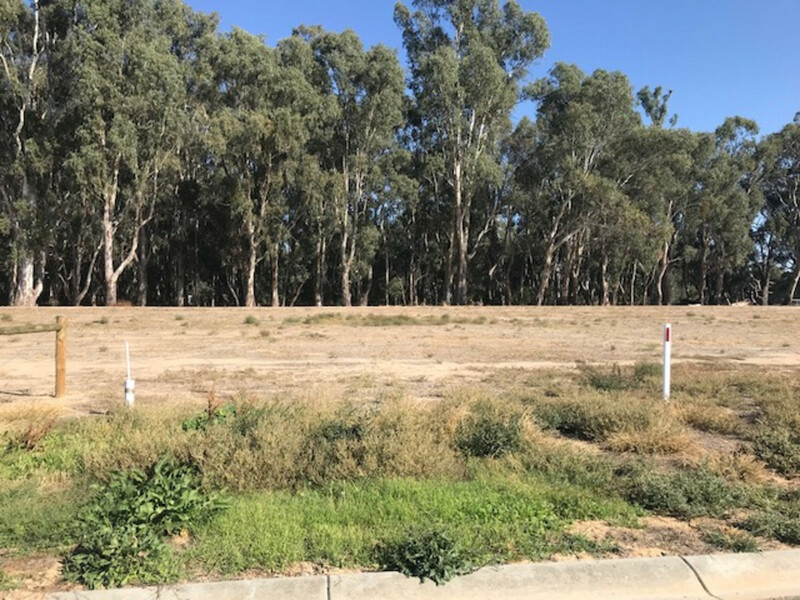 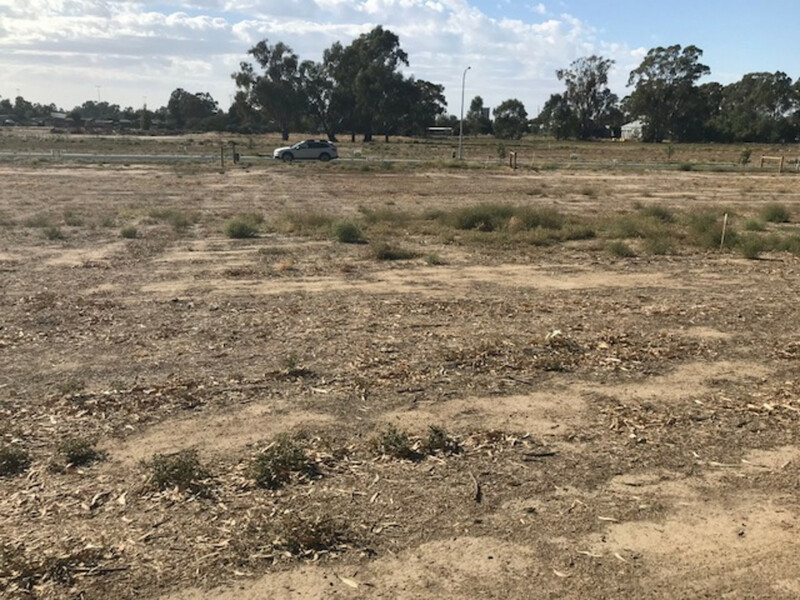 Lot 19 Rivergum Estate. 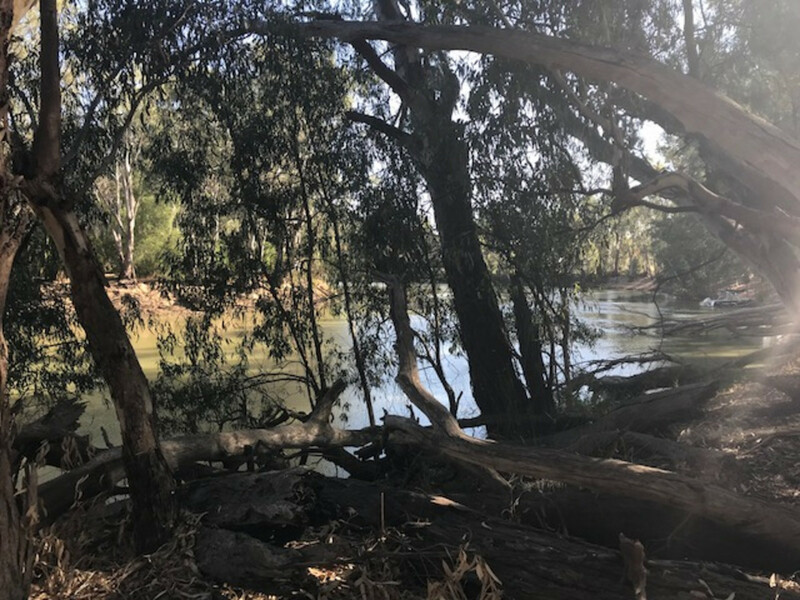 River Frontage, seclusion, peaceful. 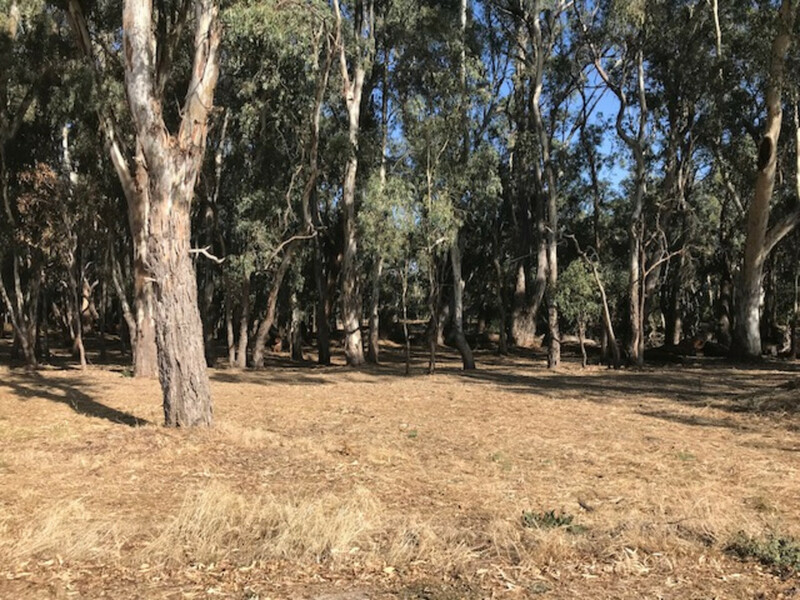 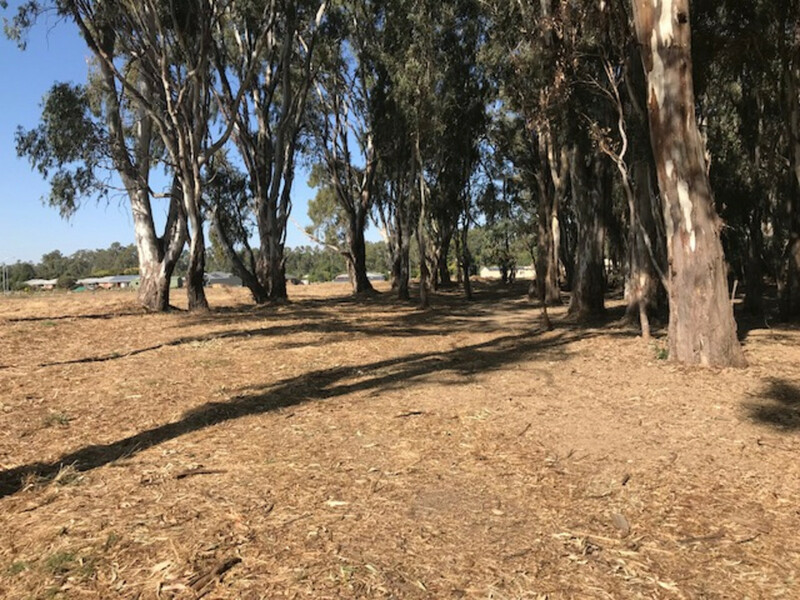 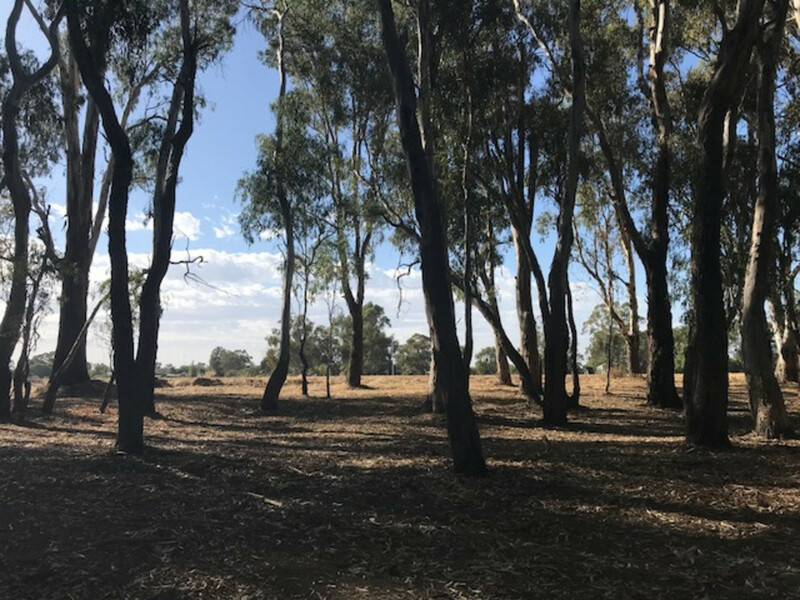 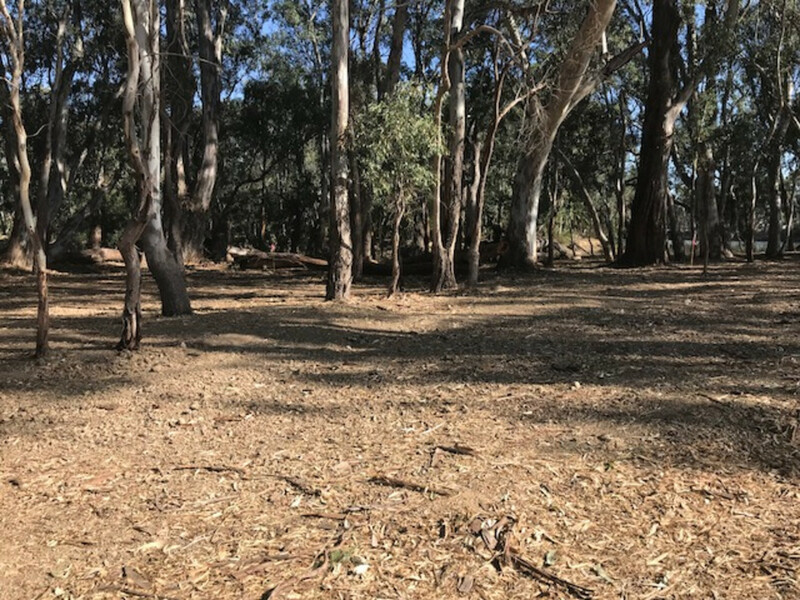 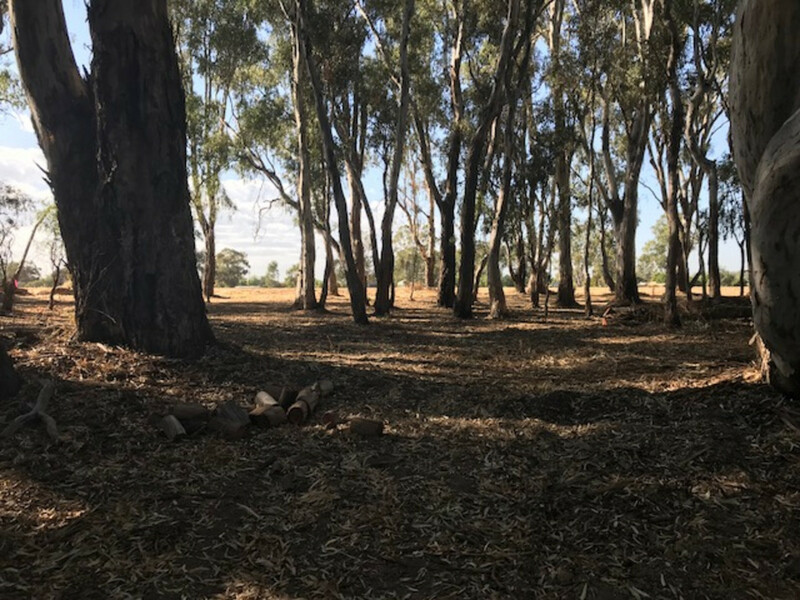 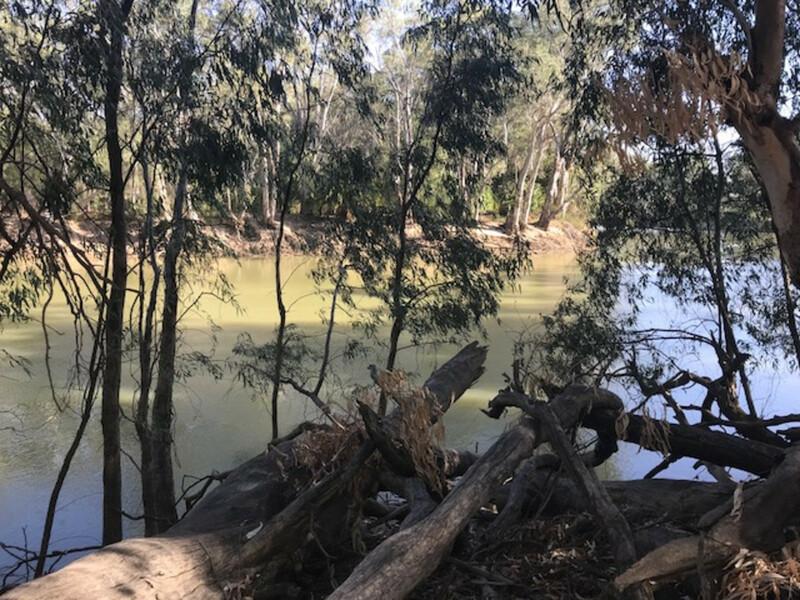 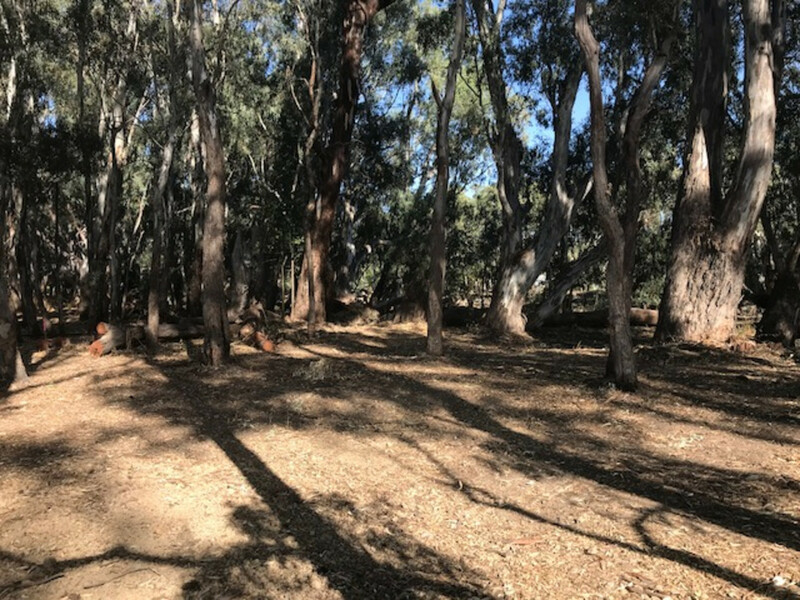 Build your dream home here, overlooking the Murray River. 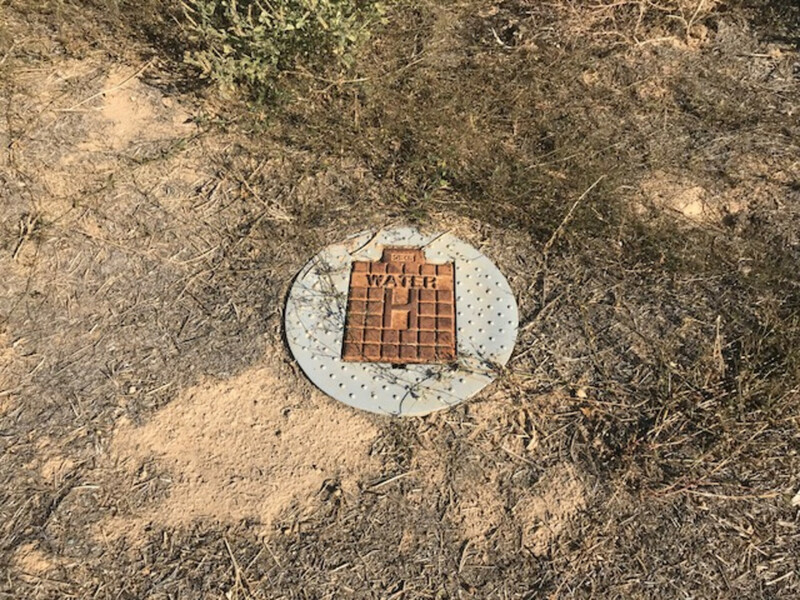 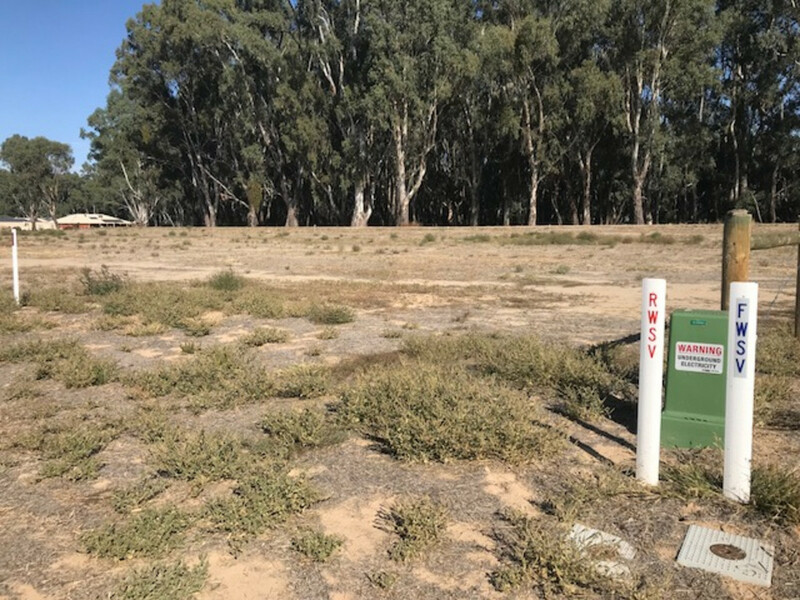 Power, sewerage, dual water and Telephone all ready for standard connection.